The people headhunting that top talent? 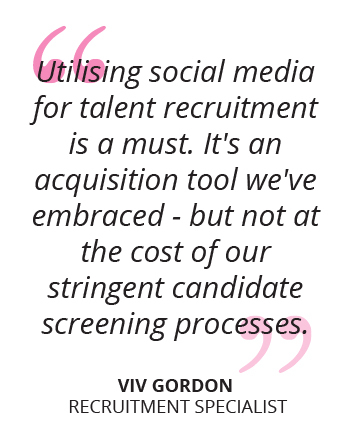 Expert Recruitment Specialists. Recruitment Specialists, also known as Talent Acquisition Specialists, are tasked with finding the best employees for their organisation. They typically work in collaboration with the manager of the department they are hiring for, and can either work in-house or be contracted through a recruitment agency. Recruiting in the 21st century requires agile professionals who can adapt to the shifting industry demands and meet the requirements of both client and company, if you want your acquisition rate to gain the advantage you’ll need to know how to utilise new recruitment tools in collaboration with reliable talent sourcing methods. What are the key responsibilities of a Recruitment Specialist? 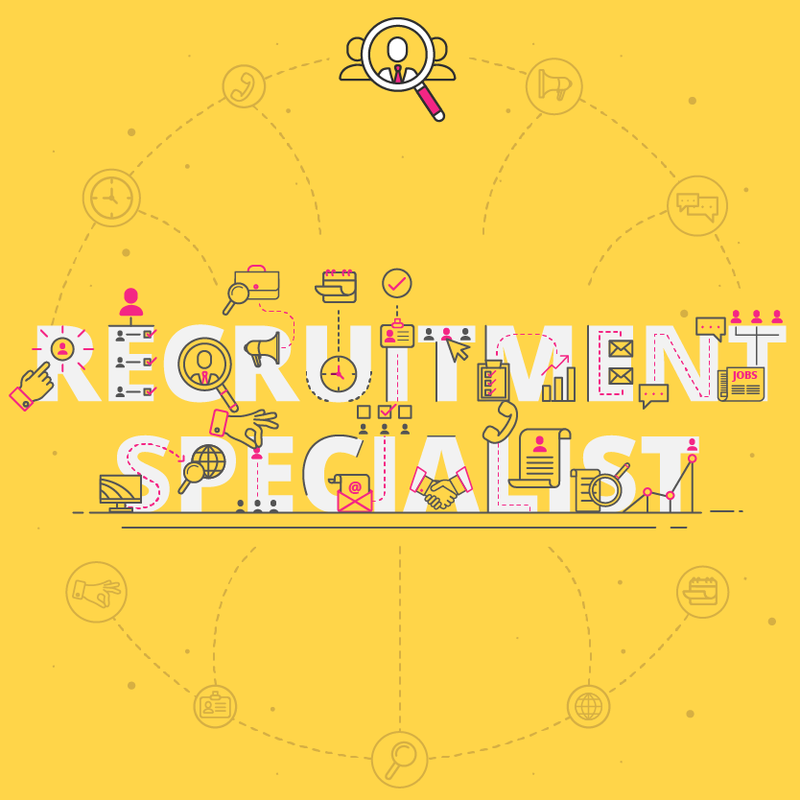 As a Recruitment Specialist, you’d be tasked with filling jobs that require specific skills, education or qualifications, which results in a need to work in conjunction with department managers or HR Managers. Your responsibilities as a Recruitment Specialist would not only be limited to finding the best applicants for the job, but would also include an analytical aspect as well as research and development. 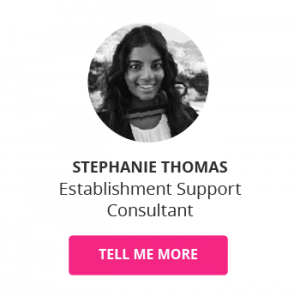 What is the career path of a Recruitment Specialist? When considering options for the future, Recruitment Specialists have many potential career paths to choose from, including growing into a generalist role or moving into management. 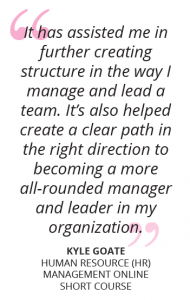 HR Generalist: Most Recruitment Specialists move into this role as a natural progression. As an HR Generalist, your role would revolve around advising HR Managers on decisions related to human resources, including recruitment and conflict-resolution matters. HR Manager: A large portion of Recruitment Specialists assume the role of HR Manager after a few years experience in their role. As an HR Manager, you would be responsible for overseeing employee recruitment, policies and procedures, and compliance management issues in the workplace. HR Director: After several years of experience in mid-level HR roles, Recruitment Specialist can eventually move into the senior role of HR Director. This position is a high-level managerial role, responsible for heading up various departments and being in charge of strategic decision making. What is the potential salary for a Recruitment Specialist? As a Recruitment Specialist, you could operate in any number of industries. As a result, there are specific skills that would be required to thrive in each company you work for. There are, however, some key skills that are essential to increasing your earning potential in any Recruitment Specialist role. What are the education and training requirements for a Recruitment Specialist? The route to becoming a Recruitment Specialist usually requires a graduate degree in a related field. Experience, while not a requirement for many positions, is a strong deciding factor when determining an applicant’s suitability for the role. Certification is usually voluntary, but some employers do require it. Earn a Bachelor’s Degree to learn the foundational skills: A Bachelor’s Degree in Human Resources, Business, Psychology or any other related field is required by most employers. Coursework usually includes the subjects of industrial relations, business, professional communication, HR management, psychology, and accounting. Get recognised as an industry professional through certification: While only a few employers require Recruitment Specialists to earn certification, being able to show that you have professional competence goes a long way to proving you can fulfil your responsibilities in the position. The Society for Human Resource Management offers the SHRM Certified Professional and SHRM Senior Certified Professional certificates, for example. Keep your skill set relevant with an online short course: One of the best ways to prepare for a career as a Recruitment Specialist is to augment experience and knowledge with a Human Resource Management or Advanced Human Resource Management online short course. Download a course prospectus to find out how one of these online short courses can help you become a Recruitment Specialist.